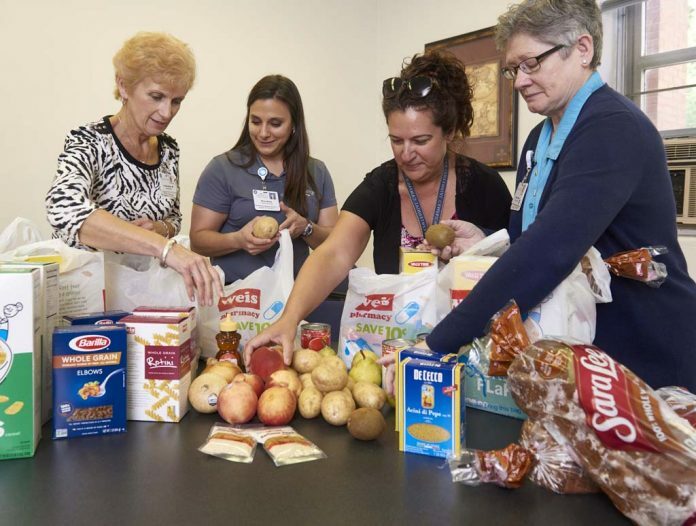 DANVILLE, Pa. ­— Geisinger Health System recently launched Fresh Food Pharmacy, a new program that offers food-insecure, diabetic patients in Shamokin, Pennsylvania, “prescriptions” for free foods aimed at keeping their disease under control. “Diabetes, as well as other diet-related illnesses, are a serious issue in low-income communities,” explained Andrea Feinberg, M.D., program champion for the Fresh Food Pharmacy and an internal medicine physician. The American Diabetes Association recommends diabetics eat vegetables, fruit and lean proteins, and whole-grain foods. Following those guidelines, Feinberg noted, can be a challenge for low-income patients because the recommended foods are difficult to afford. The Fresh Food Pharmacy is stocked with items consistent with American Diabetes Association guidelines. Because clients might not be familiar with some of the foods, recipes, menus and regular phone calls from a health manager are provided. Case managers, physicians and pharmacists are closely involved to educate and support these patients while monitoring their condition and changing medication needs. Free diabetes wellness classes, dietary consultation and workshops are provided to teach healthy eating habits. 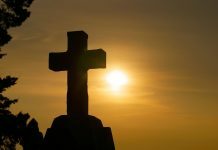 The program was purposely piloted in Shamokin, Northumberland County, where, according to the U.S. Census Bureau’s most recent data, more than 20 percent of residents live below the poverty line. According to the 2015 Geisinger Shamokin Area Hospital Community Health Needs Assessment, 12 percent of Shamokin residents over the age of 20 have diabetes. Also, about one in three Shamokin residents is considered food insecure. “If we really want to control diabetes, we need to remove obstacles for our patients. And providing free, healthy food is a lot less than the cost of treating complications from diabetes,” said Dr. Houssam Abdul-Al, the primary care physician for the program. Although the program is in its early stages, they’re already seeing results. “It doesn’t take long to see results with daily blood glucose levels. And our clients are also relieved that their food dollars are stretching much farther now,” registered dietitian Anna Ziegler said. The overall benefits of the program, Feinberg said, are multi-layered. And healthy food is good for everyone, she said. Next articleDo you comply with Ohio's drainage laws?